A working dog is like a partner. 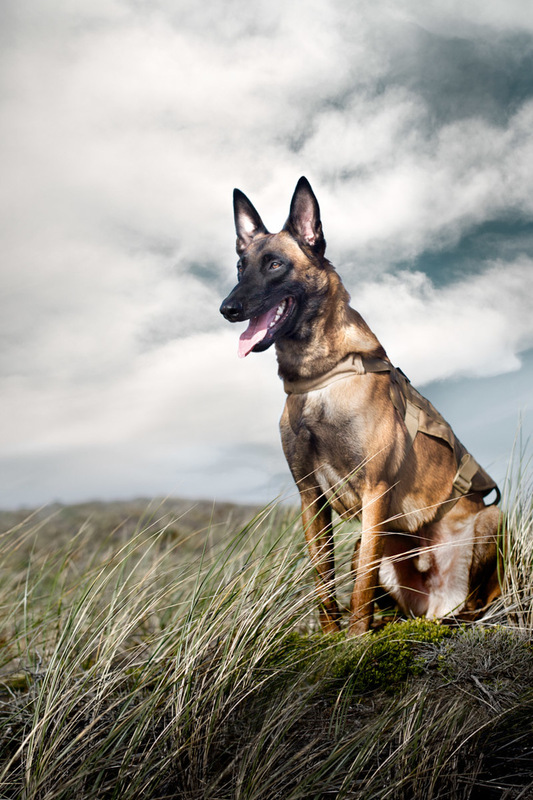 The dog and his partner train together, learn together, work together, and live together. This relationship transcends mere companionship; they develop a bond that is forged through mutual dependency, explicit trust, fearless vulnerability, and deep friendship. 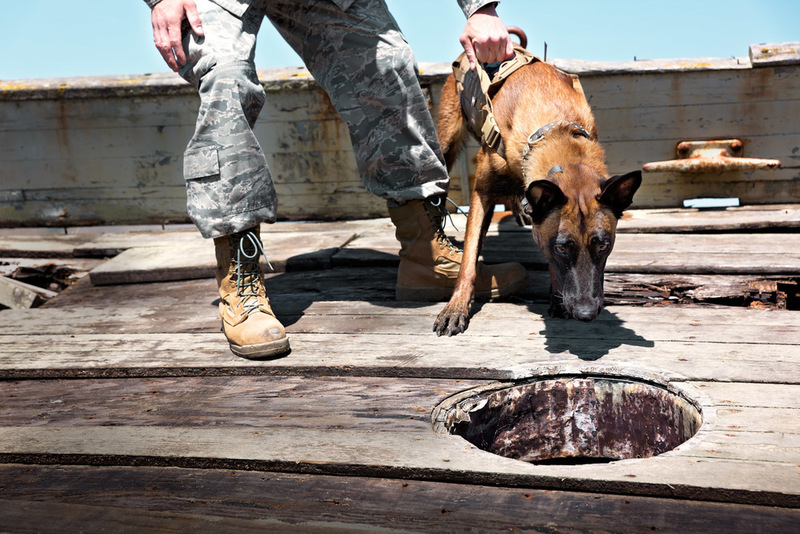 In these photographs, I explore an element of the complex relationship between working dogs and their partners. The pair spends the first part of the day working together, reinforcing the behaviors they practice every day in the field. 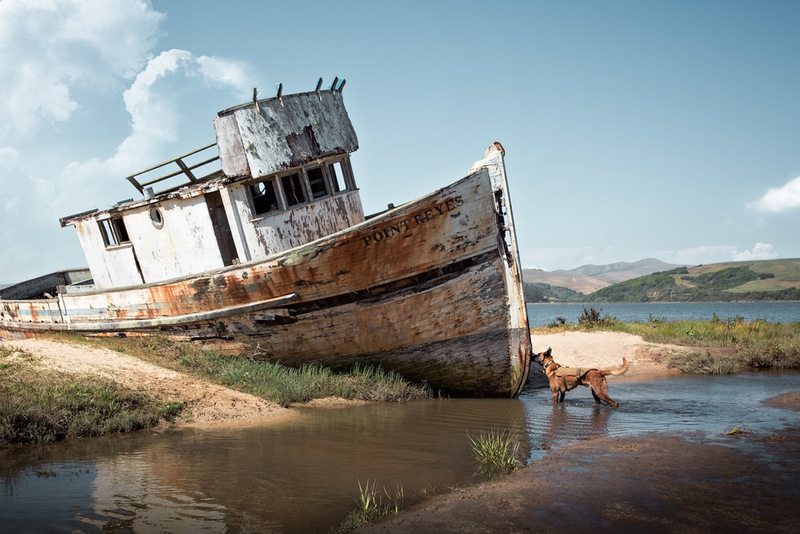 As the sun sets, they journey off to explore Point Reyes, falling into an easy friendship. The transition from working partner to friendly companion, however, isn’t really a transition at all; this unique type of partnership blurs traditional relationship lines, making it hard to distinguish between the different facets of their complex bond. 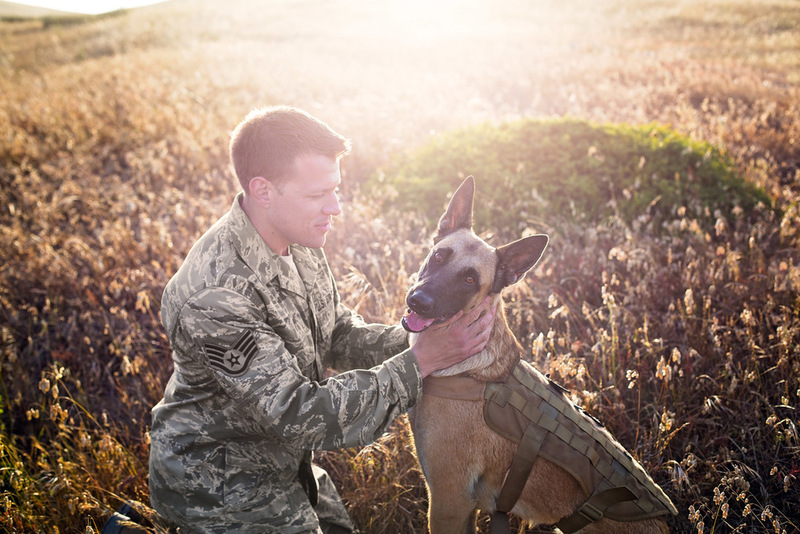 The US military has demonstrated their respect for this bond by ensuring that every military working dog is one rank higher than its handler so that mistreatment of the dog is considered assault of an officer of higher rank.